I could hardly shut this off. And when I wasn’t listening to it I was thinking about what twist was going to happen next. 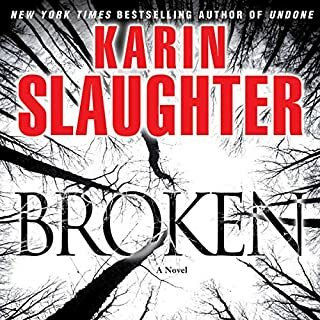 Karen slaughter has become one of my favorite authors. 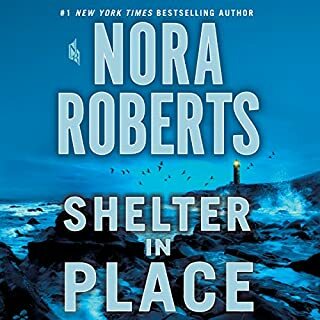 I am a long time Nora Roberts Fan!! But hands down this is the book that I have enjoyed the most. The characters and the storyline. Gripping from beginning to End. I laughed, I cried, and felt every emotion the characters did. I couldn’t get enough of listening to this book!